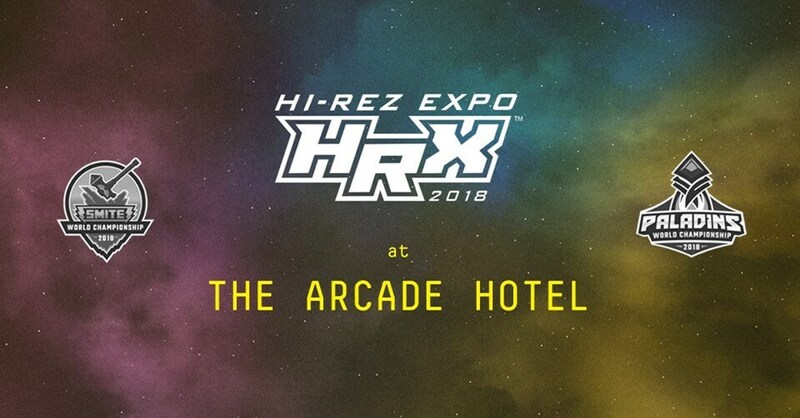 Watch the semi and grand finals of the Hi-Rez Expo 2018 at the worlds first gaming hotel.Powered by Hi-Rez Studios. Pack your buddies and head to The Arcade Hotel Amsterdam to see your favorite players and teams killing it! Show off your skills in our eSports competitions and win some exclusive prizes from Hi-Rez studios. We will set up our Game Room so you can play “Smite/Paladins” or even “Hand of the Gods“. 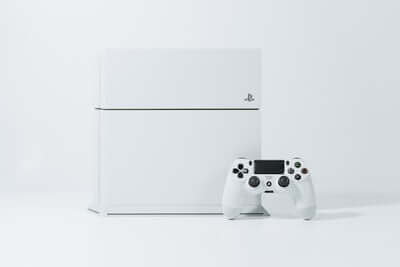 Next to this we also offer a collection of retro consoles. All for free.